The past few years we have seen some odd uniform combinations in the Garnet and Black spring game. 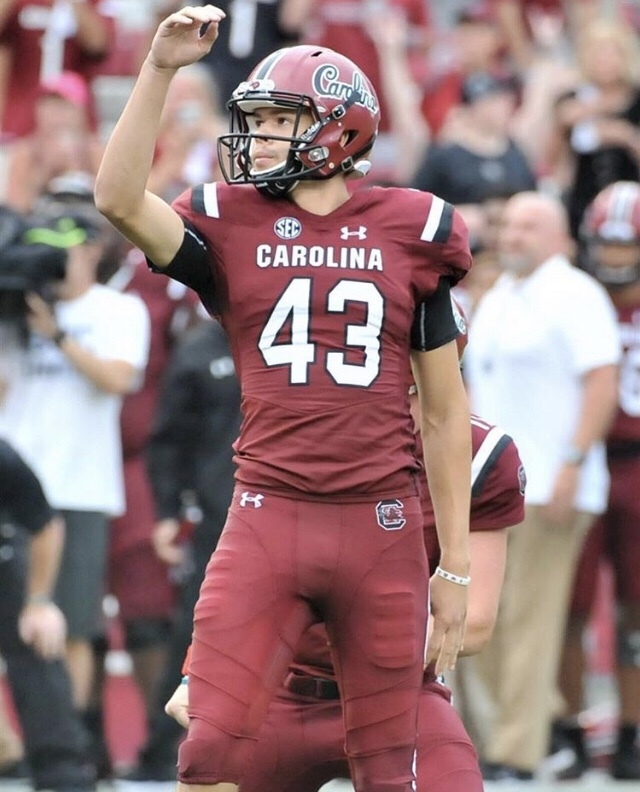 In 2018 the two color combinations for the spring game were black white black and garnet garnet white. Below you will find the jersey color combinations for the 2019 garnet and black spring game. 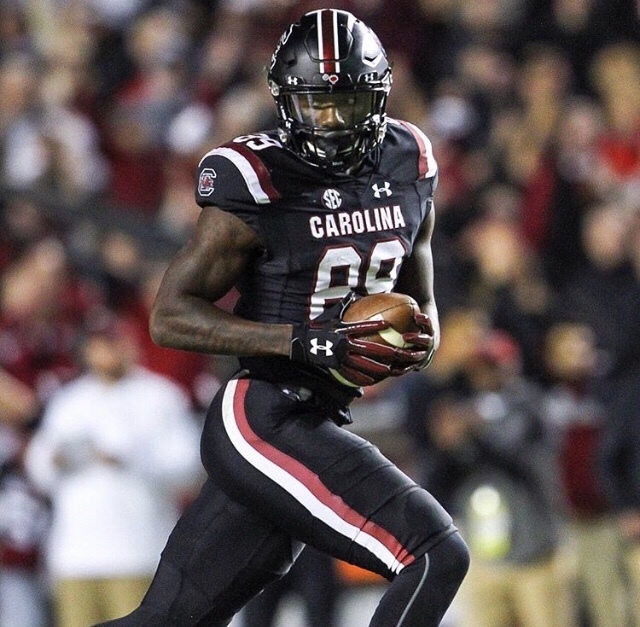 This year South Carolina has decided to wear some color combinations that actually go along with the name of the “Garnet” and “Black” spring game. One team will be wearing all Garnet featuring the Carolina script helmet which proved to be a fan favorite last season. On the other side of the ball, the players will be wearing all black. It will be cool to see these combinations on the field playing against one another. If you are in Columbia I highly recommend stopping by the spring game tomorrow. There will be some interesting new faces stepping onto the field which will be interesting to see. There will also be some five star recruits attending the spring game who will be checking out the scene at Williams-Brice Stadium. We need to show him how passionate Gamecock Nation is! Comment below if you are going to be at the Spring Game tomorrow!